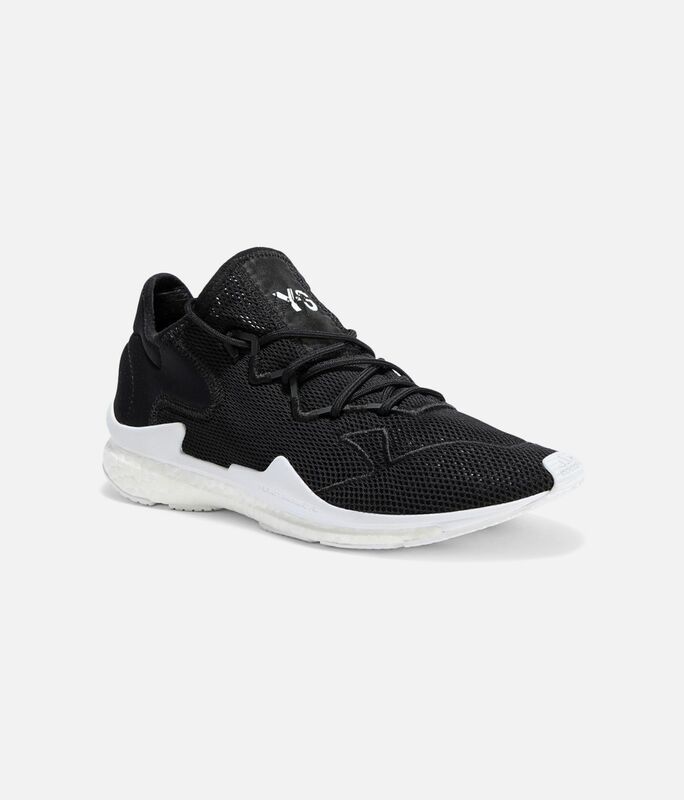 A streamlined style, the Y-3 Adizero Runner pairs fresh innovation with a clean aesthetic. 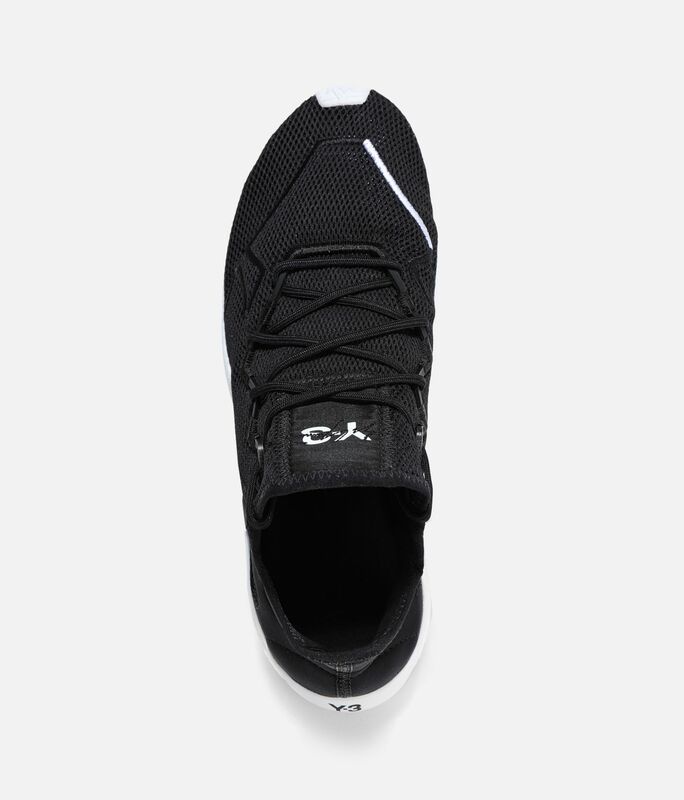 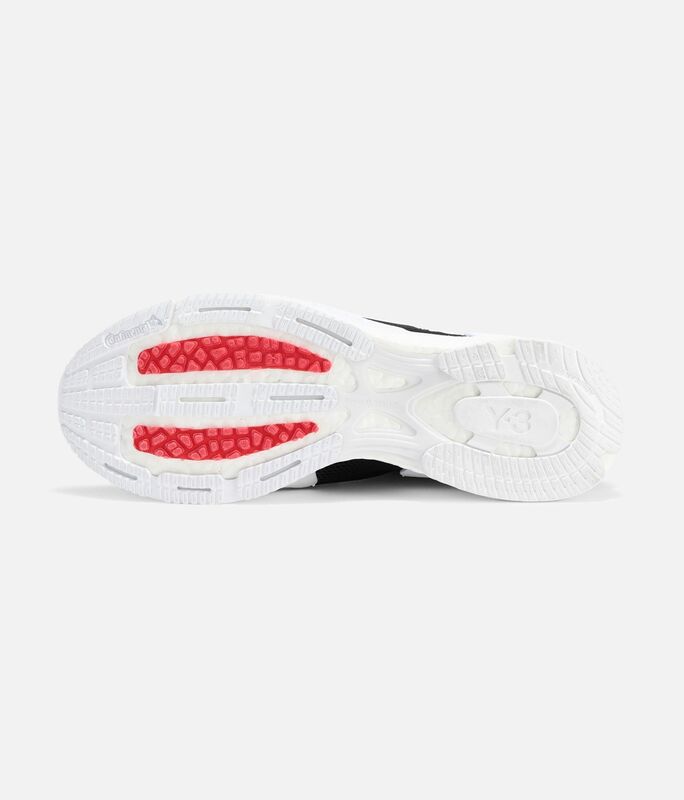 The modern shoes feature a material-mix upper made of smooth neoprene and breathable mesh. Boost adds a responsive, energised feel to every step. 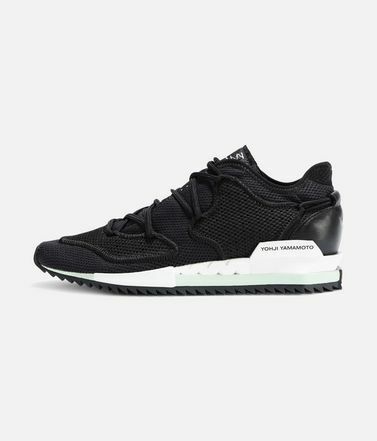 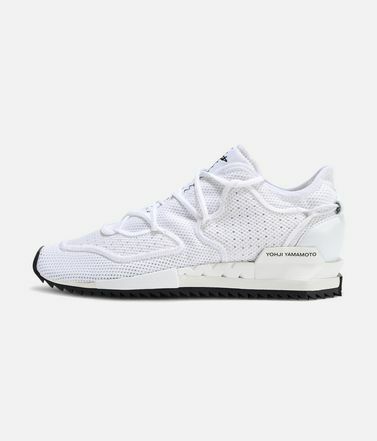 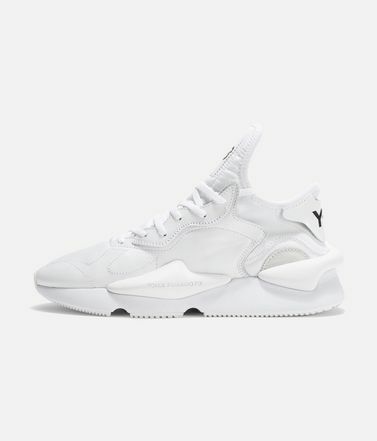 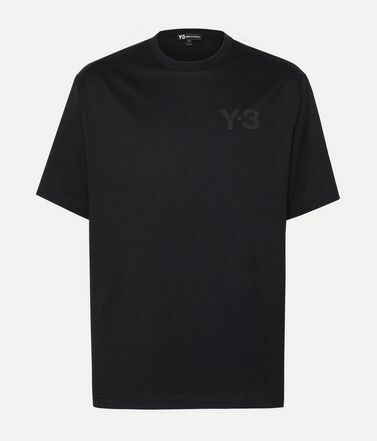 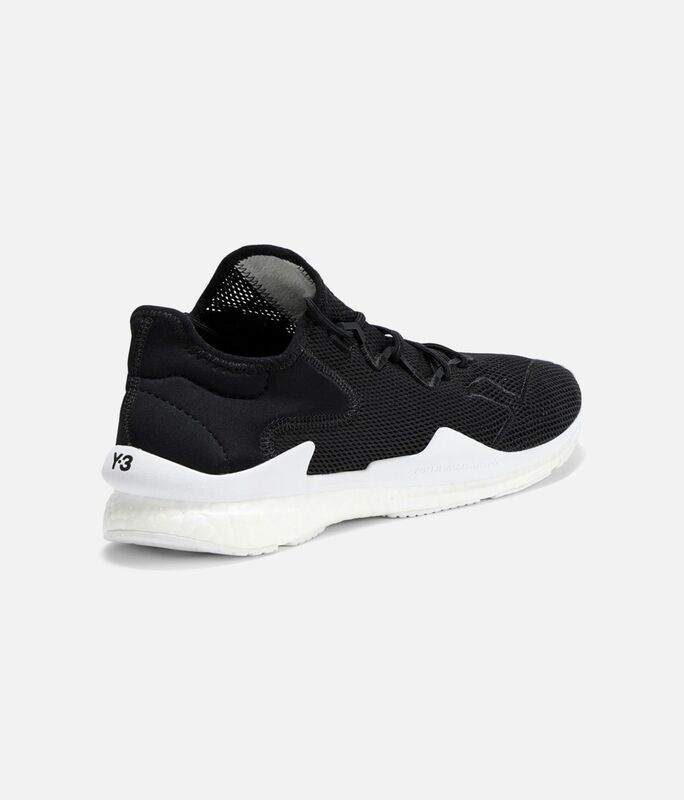 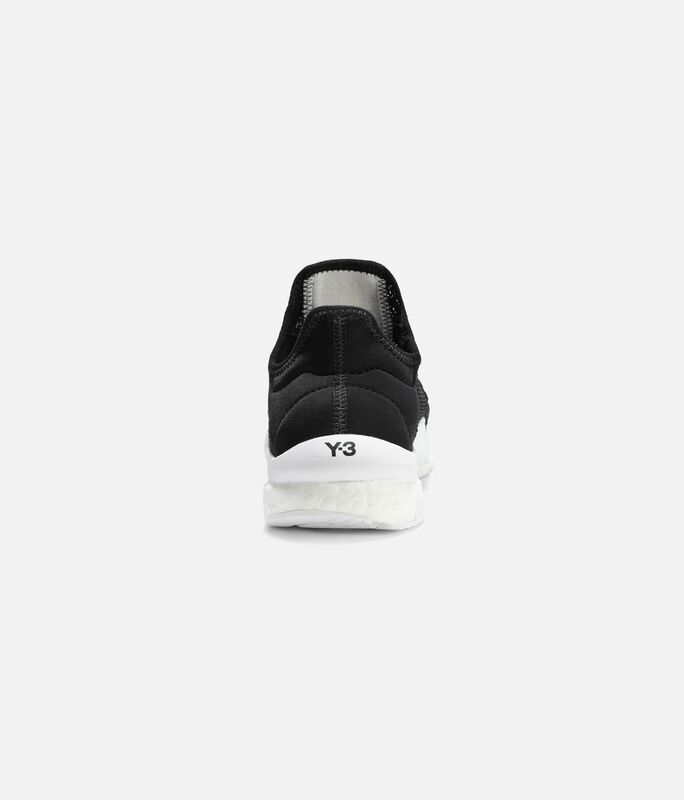 Boost is our most responsive cushioning ever.Mesh and neoprene upper.TPU eyestay; Suede heel lining.Y-3 logo and Yohji Yamamoto signature on tongue.EVA heel clip for support.Rubber outsole.